A new book for the AJORÍ library! 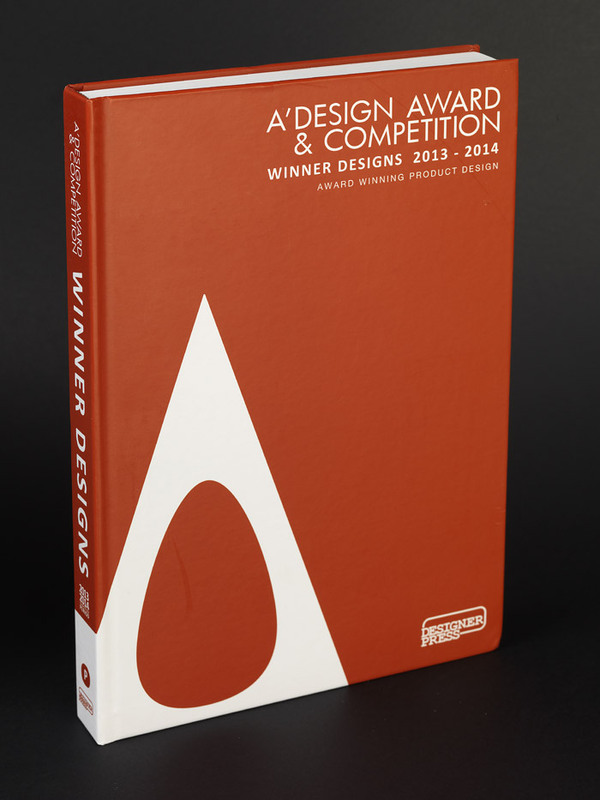 This week we received from Milan the yearbook with the winning designs of “A’Design Awards 2013-2014″ in all categories. And with it, a box with the trophy for AJORÍ, awarded with Golden prize in “Bakeware, Tableware, Drinkware and Cookware Design” category, one of the most popular of these awards. Un nuevo libro para la biblioteca AJORÍ! 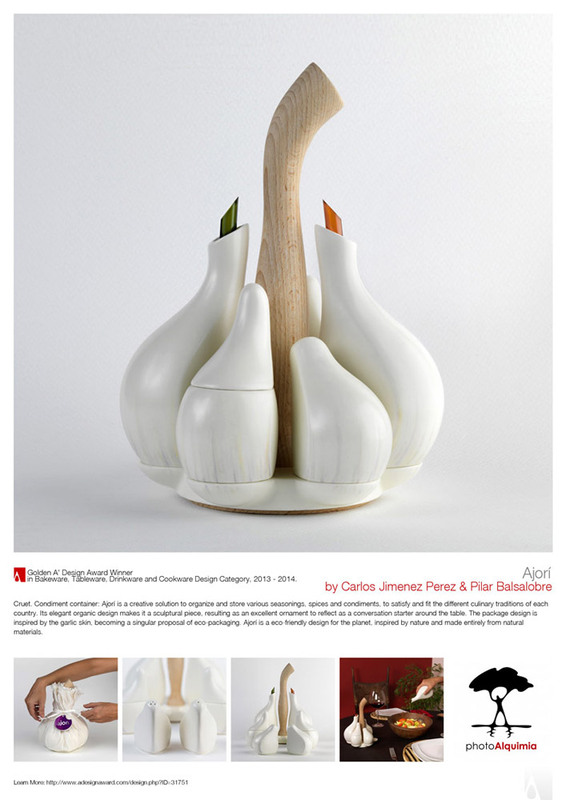 Esta semana hemos recibido desde Milán el anuario con los diseños ganadores de “A’Design Awards 2013-2014″ en todas sus categorías. 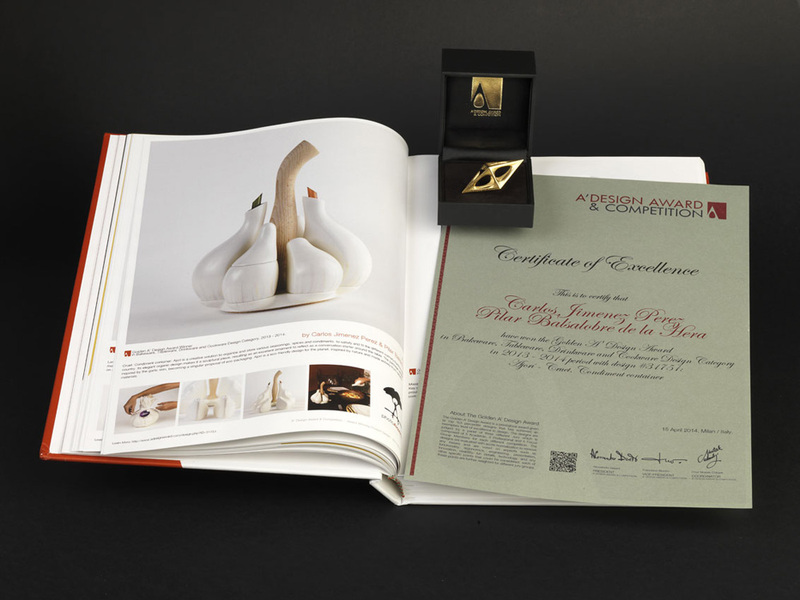 Y con él, un estuche con el trofeo para AJORÍ, premiado con un Oro en la categoría de “Bakeware, Tableware, Drinkware and Cookware Design” (Menaje, recipientes y utensilios de cocina), una de las más populares de estos premios.